Android apps are now easily available on all Chromebooks launched from this point on (source). Administrators will soon be able to manage Android apps on Chrome devices (source). 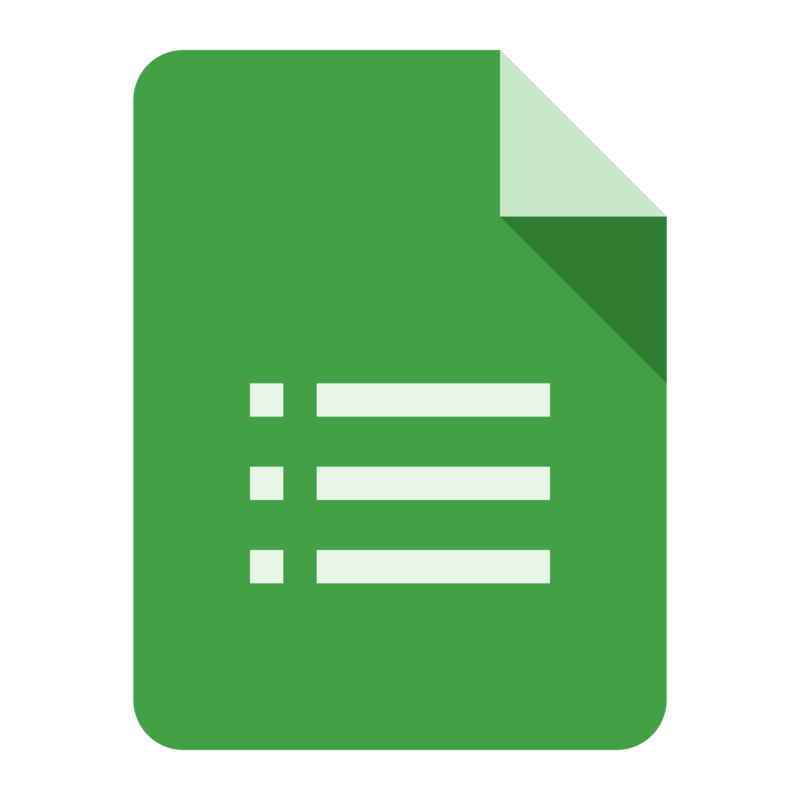 New features for the mobile app versions of Docs and Sheets are now available, including headers and footers; drag-and-drop text; resizing, moving, and rotating images; and more (source). Insert videos into Slides from Google Drive (source). 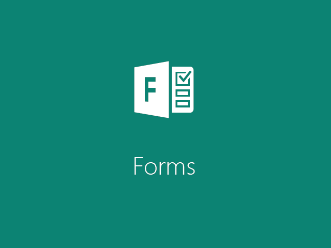 Administrators now have privileges for managing custom templates in Docs, Sheets, Slides, and Forms (source). Google Arts and Culture now includes a comprehensive U. S. presidential history (source). Google Sites now supports dividers (source). Meet by Google Hangouts, a new video conferencing app for business, has been launched (source). If you want to learn more about Google, be sure to check out our other blogs on the topic by typing “Google” in the search box at the top of this page. Or join us for an in-depth, free-to-members monthly webinar that will really help to ramp up your Google skills. And take a look at our other Google-icious resources available here. We’re all looking for ways to make things easier, to make us more productive, and to let us use our time more wisely. The Windows 10 operating system can help, especially for teachers. 1. Write on a Web Page – Ever find a great resource and wish you could annotate it? With the new Microsoft Edge Browser and the Web Notes feature, you can write, draw, or even doodle on any web page. It also allows you to email the web page to colleagues or your students. 2. Start Menu – Say hello to the re-apperance of the start menu. That’s right, the start menu that you grew up with is back for easy navigation. 3. Oh Snap! – Do you find yourself switching between two programs? Having a rough time adjusting each window so they fit perfectly next to each other? With the snap feature, click on the programs and drag to the left or right. It will fit the window to a split view and offer suggestions for the window to fill the other side. 4. Continuum – Is it a laptop or a tablet? Continuum optimizes your experience on the Surface or 2-in-1 laptop from desktop mode to tablet mode. 5. Free – Windows 10 is a free upgrade. Download the Windows 10 app from the Windows Store. 6. 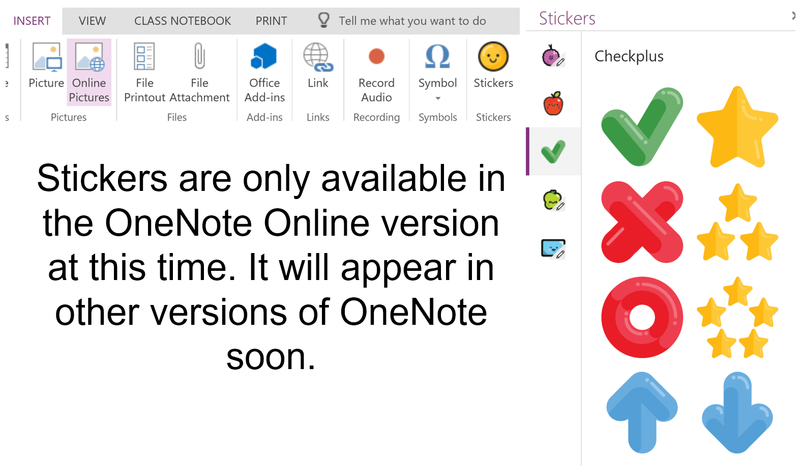 OneNote Classroom Creator – Finding it hard to stay organized with your class? 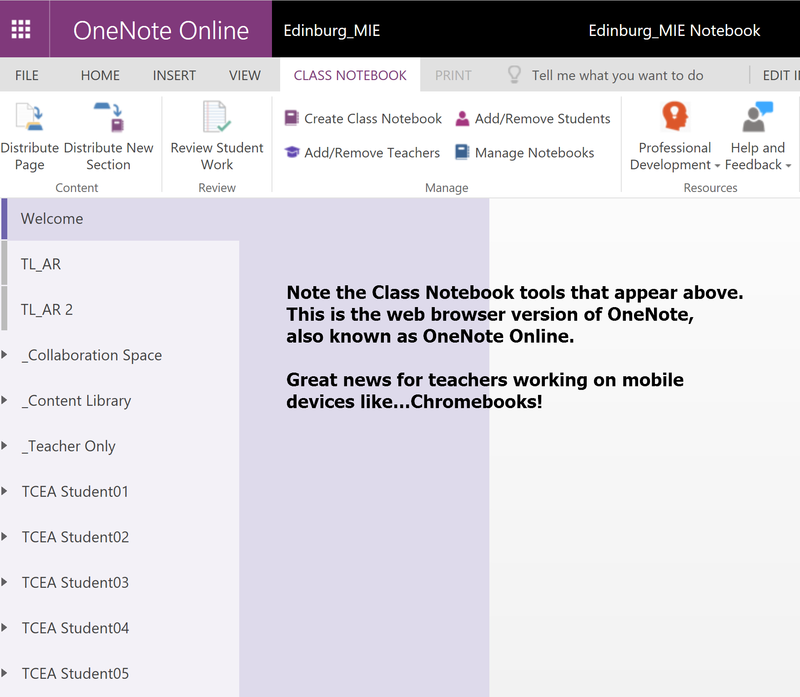 Use OneNote Classroom Creator to organize content for your class and yourself. 7. Remove the Clutter – Reading View is another feature from the new Microsoft Edge browser. It lets you click a button and clean up a web page so that there are no ads, sidebars, or other distracting elements. In short, it gives you just the text of an article. To activate it, simply click the open book icon in the address bar of Microsoft Edge.You can adjust the font size and view in the Settings menu for Edge. 8. Get an Assistant! – In Windows 10, Microsoft includes Cortana, a virtual assistant that is very comparable with Siri or Google Now. You can access Cortana via the search bar at the bottom of your screen or by pressing the Windows key + S. You can even launch her with the “Hey, Cortana” voice command if you enable it in your Cortana settings. Knowing about and using all the newest features of Apple’s latest update on iOS (9) and OS X (El Capitan) can be difficult. But luckily, we’ve got you covered. Here are a few of my favorite new tools to try. Apple: Handoff – Ever pull up a website on an iPad that you would like to finish reading or using on your Mac? With Apple’s handoff feature, you can now easily pick up where you left off on any connected Apple device. iPad: Picture in Picture Mode – Multitask much? Millennials (and busy educators) are noted for splitting attention between music, movies, and work. Instead of using another device to watch your favorite shows or educational media, use the new PiP in iOS 9.
iPad: Low Power Mode – Turn this feature on in Settings–Battery and it will ask you at 20% and again at 10% if you want to go into Low Power Mode to conserve battery life. 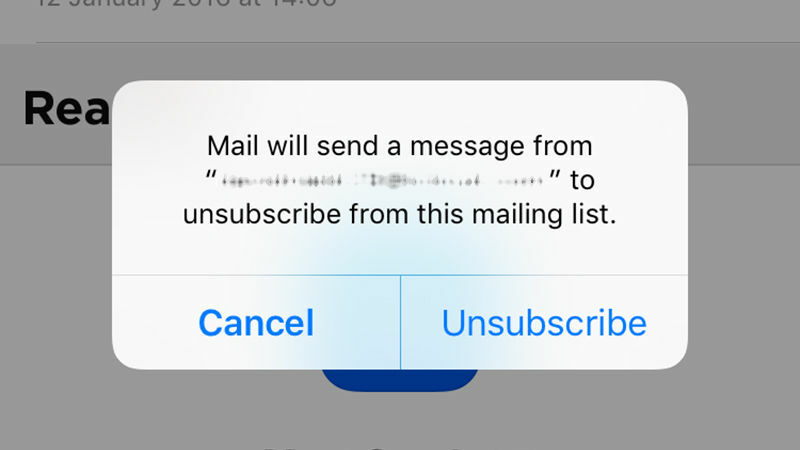 Say “yes” and mail fetch, background app refresh, automatic downloads, and some visual effects will be reduced or disabled. But everything else will still work fine. iPad: Sharing Content in Notes – The ability to embed websites, maps, and photos in a to-do list in Notes is wonderful. The next text formatting options such as titles, headings, lists, and more are also game-changing. iPad: Easy Editing of Big Chunks of Text – With the update, you can now place two fingers down on the keyboard and it instantly becomes a trackpad, letting you select large chunks of text with one swipe. This makes it much easier to edit. Mac El Capitan: Missing Cursor – Do you constantly lose where your cursor is on the screen? On the latest update of the Mac OS, you can now “shake” or “wiggle” one finger on the trackpad and your cursor will grow BIG. Mac El Capitan Safari: Pin Tabs – Are you a fan of pinned tabs in Chrome or a Pinterest lover? You can now pin tabs in your favorite Safari Browser. Mac El Capitan Safari: Whoa, That’s Loud! – Quickly mute a browser window from the address bar. Move your curser to the right side of the address bar. An audio icon will appear and you can click to mute/unmute. Mac El Capitan: Split View – Are you constantly resizing your windows to fit two programs? That’s no longer necessary with the new Split View. Just click and drag the green maximize button on the left or right side of the screen. It will automatically fit and suggest another window for the other half.